How much will it cost and how can I use it? $14.99. 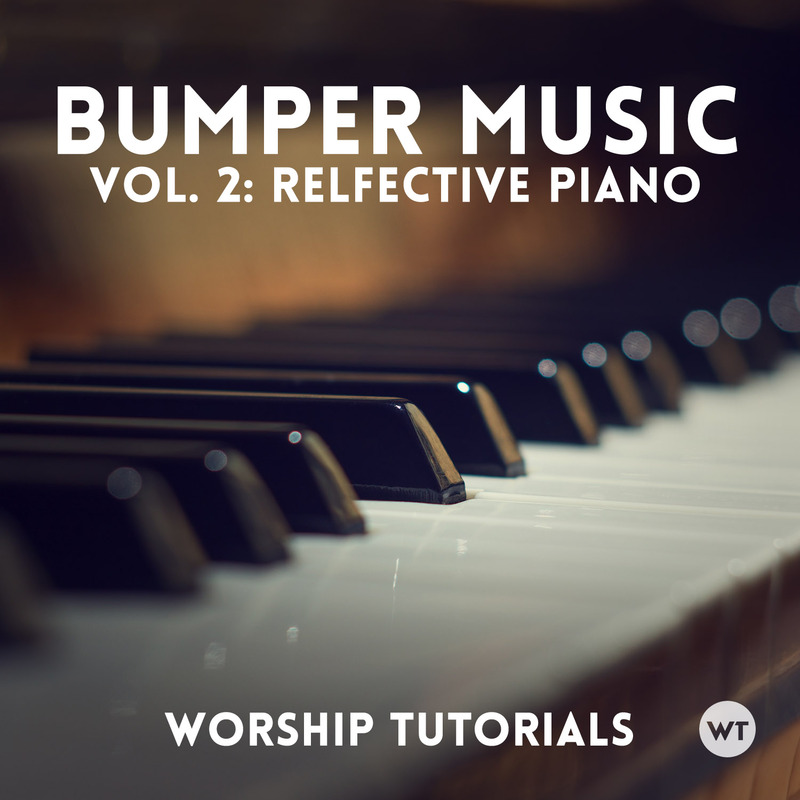 You will be able to use bumper music without restriction in your worship services – no need to display copyright information. You are free to use it any way you’d like in a live environment as well as streaming (if you stream your service to multiple campuses or an online service. You may not use it to create content that will be sold (as backing music for videos, audio, etc). If you would like to use Bumper Music to create content that will be widely distributed (YouTube, Vimeo, etc), please contact us first. Bumper Music 2 is simply an mp3 file, so you can use it however you want as most audio apps can support mp3 playback. Can I download Bumper Music 2 directly to my phone or mobile device? Three minutes and forty-two seconds long. We feel this is the perfect length for announcements and other spoken elements in a worship service. 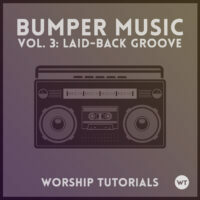 If you would like Bumper Music 2 to fill a longer space, you can simply loop it and play it as long as you’d like. 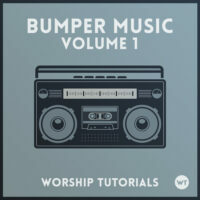 We made Bumper Music 2 in every key because we needed it in our services. We feel this is essential, and this sets up apart from other backing track providers. When crafting an excellent worship service, being able to match the key from one element to the next is essential. This lets you have bumper music during announcements in the key of D that flow right into the next song in the key of D.
Yes. 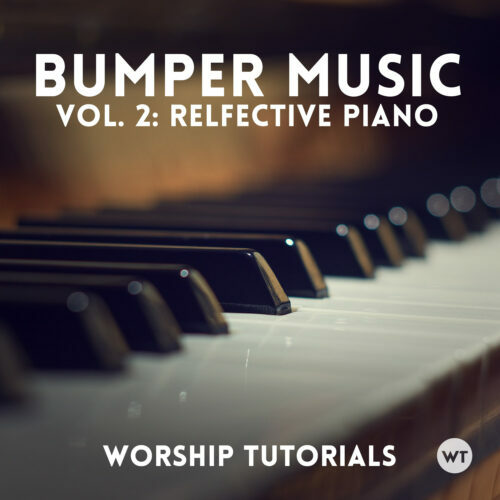 Volume one is a high energy pop style track that we feel works perfectly in a modern contemporary worship context, and Volume 2 is a melodic piano track, but we will create more volumes in different styles in the future. Let us know what style Bumper Music you’d like in the comments below!